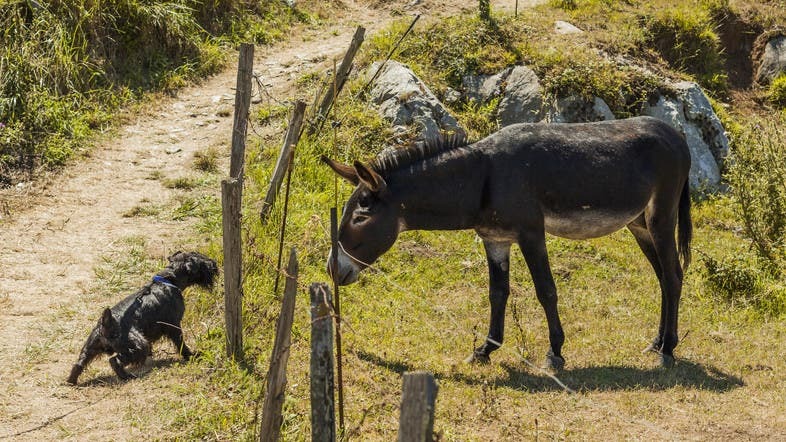 Egypt has recently signed a trade deal to export nearly 10,000 donkeys to China, with another agreement likely soon to send dogs to Korea. The General Organization for Veterinary Services at the Ministry of Agriculture in Egypt agreed on the deal after requests from many Chinese companies. Dr. Ibrahim Mahroos, the organization’s director, confirmed that Egypt will send the donkeys alive to China in accordance with an Islamic ruling in Egypt’s al-Azhar. He added that China wants the donkey’s skin rather than its meat. Egypt is also looking into requests from Korea to export dogs there, especially after several shelters have said they are at full capacity and were putting down stray dogs.